Watch the crowning of the new 2019 Senior Royalty Court at TST’s Ideal Hall! The Senior Royalty Coronation will be held January 19th, 2019. Royal Coronation to immediately follow dinner. Tickets can be purchased online HERE until Thursday, January 10th. 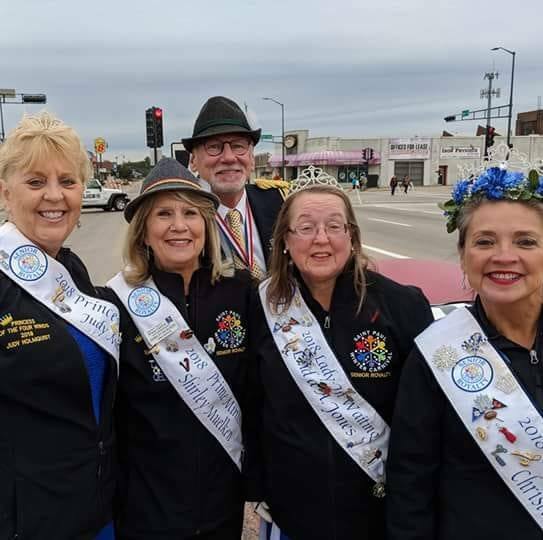 This event is sponsored by the Saint Paul Winter Carnival Senior Royalty Alumni Association.